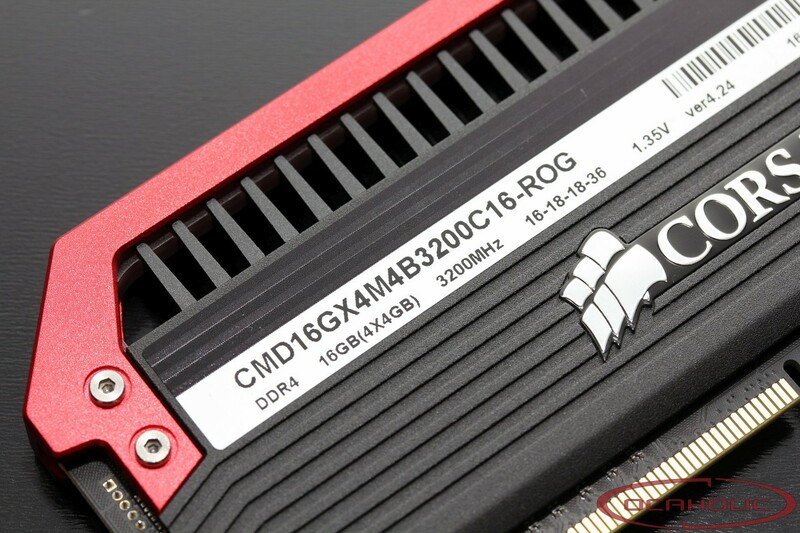 Last week we have received a new little package from Corsair with inside a new memory kit for ROG products. 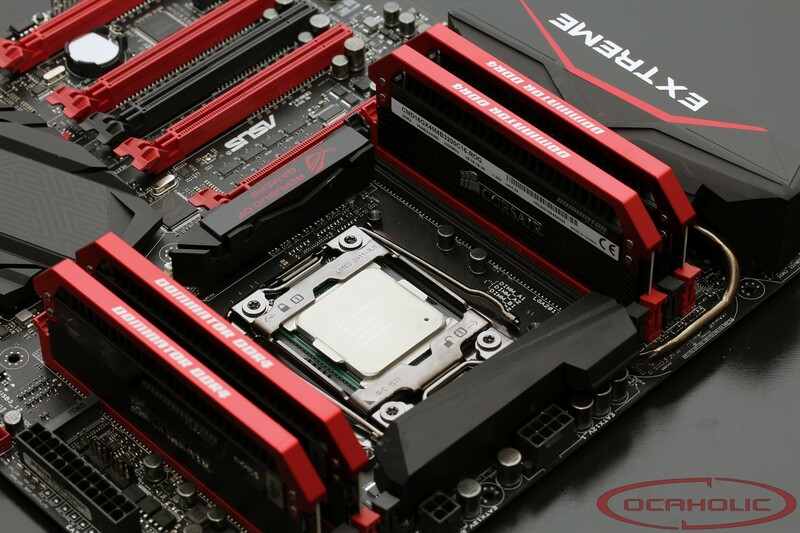 Corsair Dominator DDR4 ROG Edition are tuned and optimized with all the latest Z170 ROG motherboards from ASUS. 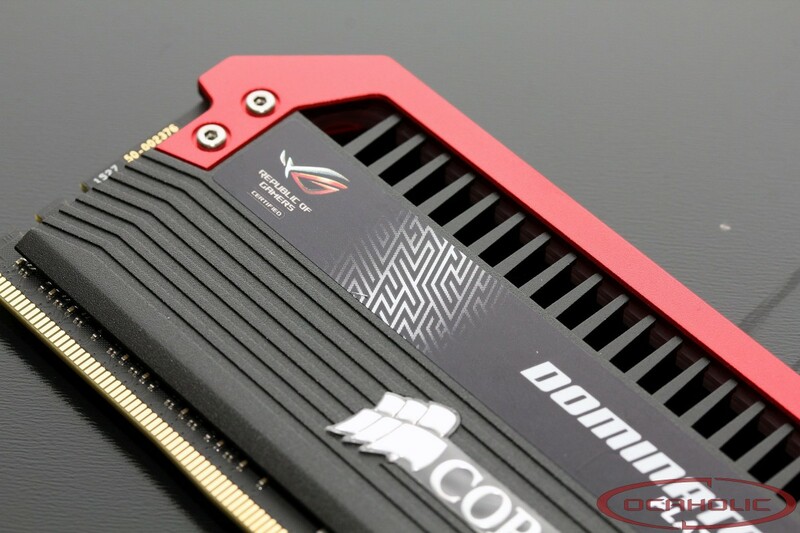 This specific model features a new black/red color scheme like all the ROG motherboards. 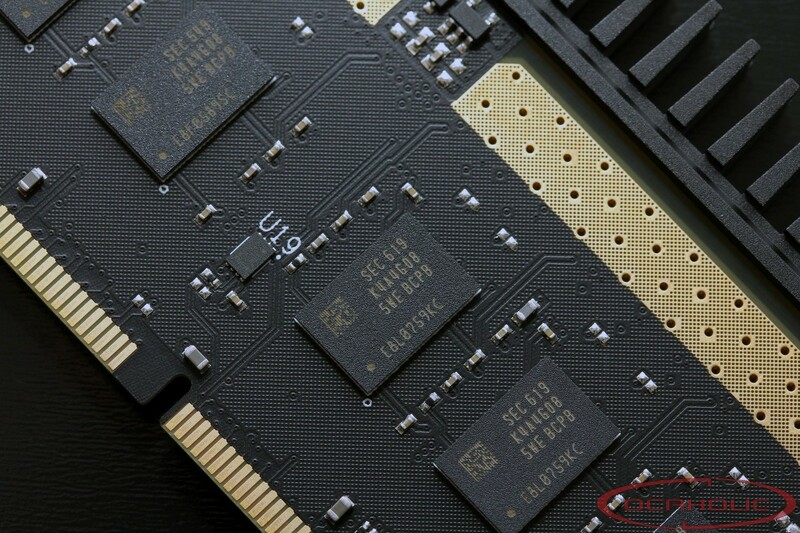 According to Corsair, "each module is built with hand-screened ICs" in order to provide maximum perfomance. 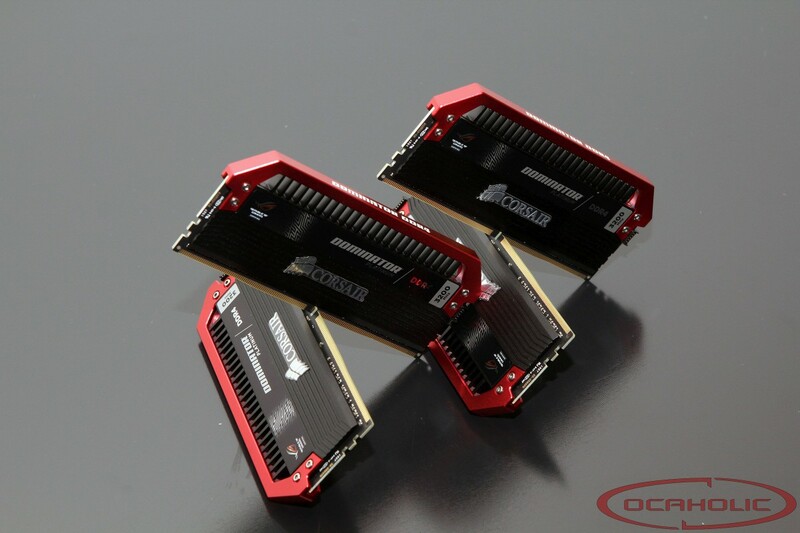 The new Dominator Platinum ROG Edition are in 4x4GB (16GB) at 3200MHz with XMP 2.0 and latency CL16. 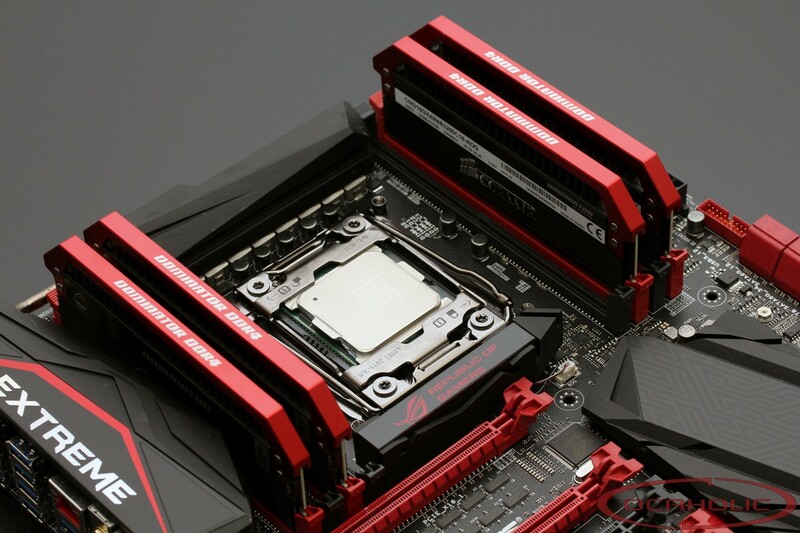 On following you can find few pictures on a ASUS Rampage V Extreme.